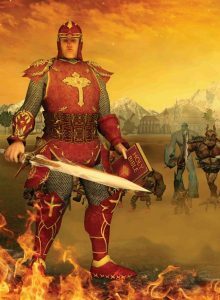 There aren’t many mobile game apps around that are very well crafted like, Play The Bible. It is a one of a kind Bible trivia quiz for kids that not only appeals to their youthful flare to do away with boredom, but also imparts them with Spiritual wisdom – albeit hidden in plain sight. The significance of our game app comes at a perfect time when these new generations of children are being pulled away from tradition like faith and spiritual enlightenment from God. Therefore we were faced with a task to solve a problem that required strong spiritual insight and technological knowledge. The solution was Play The Bible! Some Christians claim that science is inherently evil and that technology, its byproduct, is against God and the Bible. It is unfortunate because this is not true and science is merely indifferent to things of faith and other things that it cannot explain. And technology when guided by a moral compass from the divine does a lot of good too! 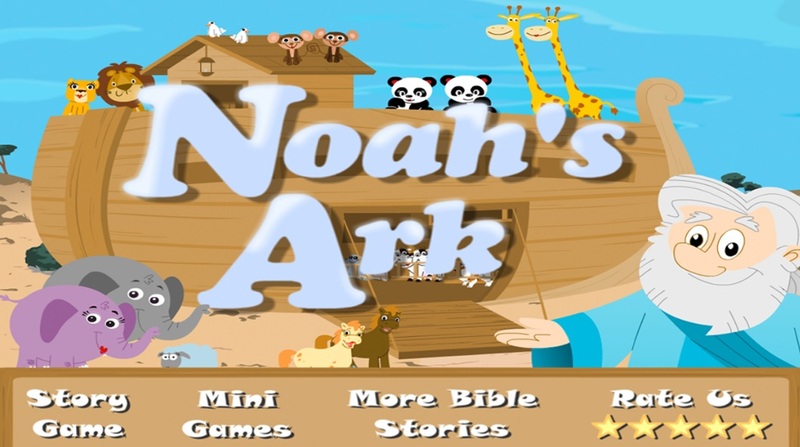 Like our app, Play The Bible for instance, it may seem like just an ordinary Bible verse games for kids, but we’re using technology and some science to disseminate the good news of salvation of our Lord and Savior, Jesus Christ. We rejoice together with the rest of Christendom, especially other mobile game developers like us, because of the impact that they to the mobile web through their Bible trivia quiz for kids. God’s word is eternal as the prophets and the apostles know very well. It caused this universe to come into existence and has been guiding mankind to the light of salvation ever since the fall of man. It came in many different forms before and each time it always fulfilled God’s will. Today it is converted digitally in order for Christians to be able to reach out to the unsaved masses who have no idea what the salvation of Jesus means, or who he is for that matter. 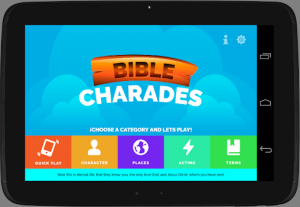 Our mobile app which is a game meant to entertain users is one of many Bible trivia quiz for kids that you can find on most app stores, and it was designed to spread the good news of salvation in the game itself. It’s like a treasure-trove of interesting Bible trivia questions and answers that the players discover a little bit every time they play the game. 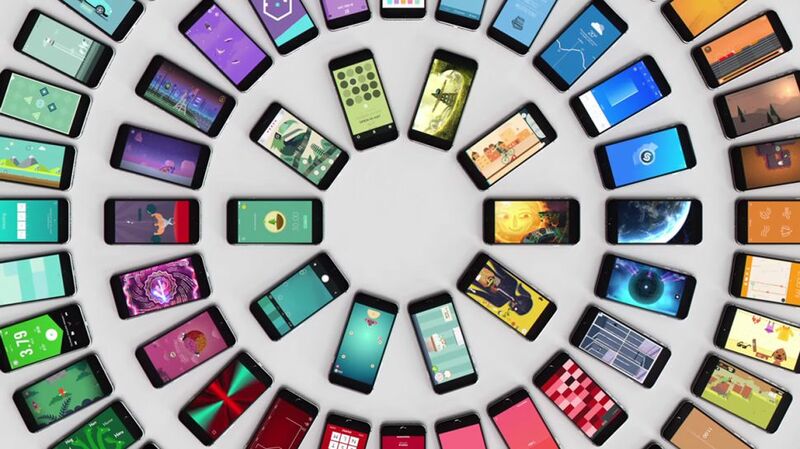 It’s not easy to compete for audience share in the mobile app industry or on any other industry for that matter, especially if people are aware that the game developer is a Christian and has a certain bias towards their product. What’s even more bothersome is that we’re not actually that interested on how much money we can get from the app downloads, or Google Adsense etc., as we are more concerned on how many souls we can bring to Christ every day. We did had a wishful thinking that other game developers would just leave us alone and not put the pressure on in the competition, but even though our game is just a meager Bible trivia quiz for kids it doesn’t mean that they’ll go easy on us. So we divide our effort on marketing for money and marketing for Jesus. The payoff is really good as we get to keep our small business running while helping people discover some precious Bible truths. Well, first of all is that Play The Bible has elements of word drop online games free online, tile color matching, fill in the blanks quizzes, multiple choice games based on Bible verses, in-game cinematics with digital Bible characters, and lots of Jesus films for you to view. It’s basically like an all-in-one game with hundreds of hours of gameplay that you’ll enjoy very much. By all degree of comparison we think that our game app should rank in the Top 100 mobile game apps on app stores by the end of 2018, or at least we hope so as many people are saying that it is a decent game that appeals to all kids and adults alike. If that happens or even if we’ll just get enough media attention for our game, then we plan to make more Bible trivia quiz for kids in the years to come. We’re very positive about it thought. Actually in the early inception of the game we did attempted to include Bible scriptures in the game covertly and that players will only discover it once they’ve completed a task. However, that would have defeated the purpose of creating Play The Bible and it would be tantamount to a grave sin against Jesus for being ashamed of him. So we made a final decision to create a game that would have Bible verse games for kids among other types of already existing mobile game apps that was included in it. Upon the release of the game on Google Play and the App Store we got a very positive reception from game enthusiasts and we quickly beat the competition. We sincerely hope that you take a look at our mobile app, Play The Bible, on Google Play and other app stores and try it. Already we have positive reviews from our beta testers plus real reviews on Google Play Store from satisfied gamers. Give yourself something to entertain you in days when you are bored and we promise that this game won’t let you down! The Bible trivia quiz for kids part of the game will get you addicted to it early on and it also offers some amazing words of encouragement and strength from the Bible, which can be of great help in time of need. We also hope from the bottom of our hearts that God will use this tool to lead children and adults to the saving grace and knowledge of the Lord Jesus Christ.